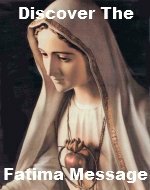 The Second Luminous Mystery Rosary Meditations teach you the necessity of going to Jesus through Mary. Can you imagine being one of the waiters at the wedding feast at Cana? Witnessing Mary request a miracle from Jesus prompting Him to begin His public life, then turning to you and saying, "Do whatever He tells you." If Jesus fulfilled this request of Mary's, He is sure to fulfill what you request of Him through her. Please add your own meditation(s) on this mystery, The Wedding At Cana. By adding your own meditation(s) you are actually building your own web page on our website. 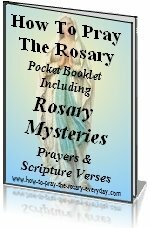 They don't have to be elaborate meditations, but they do have to pertain to the Second Luminous Mystery Rosary Meditations.